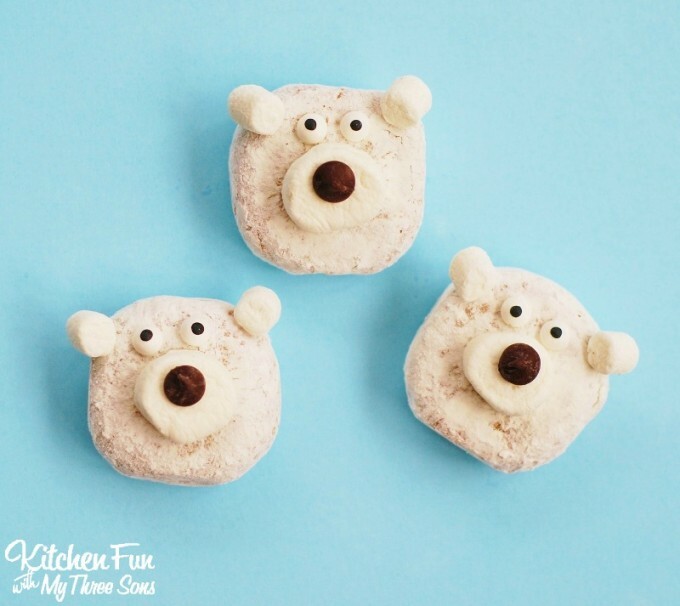 December 17, 2015 // Comments Off on Easy Christmas Treats – Reindeer, Penguin, & Polar Bear Donuts! 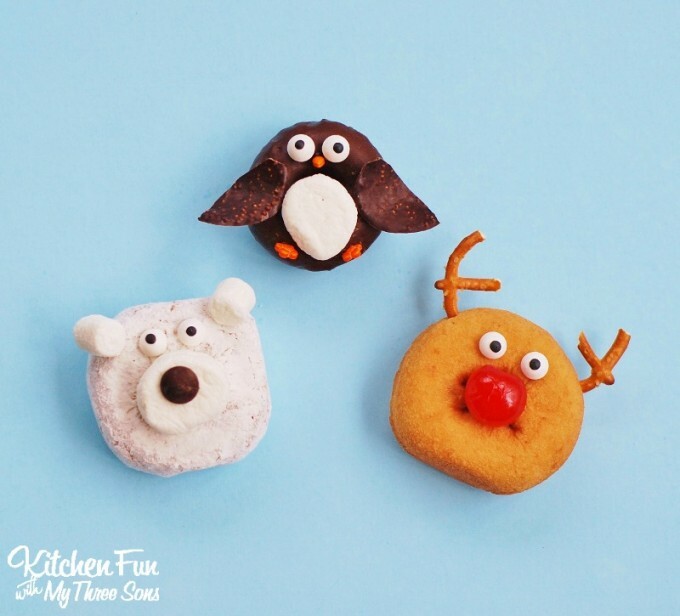 We created these adorable Reindeer, Penguin, & Polar Bear Donuts for my sons 4th grade Christmas class party at school. 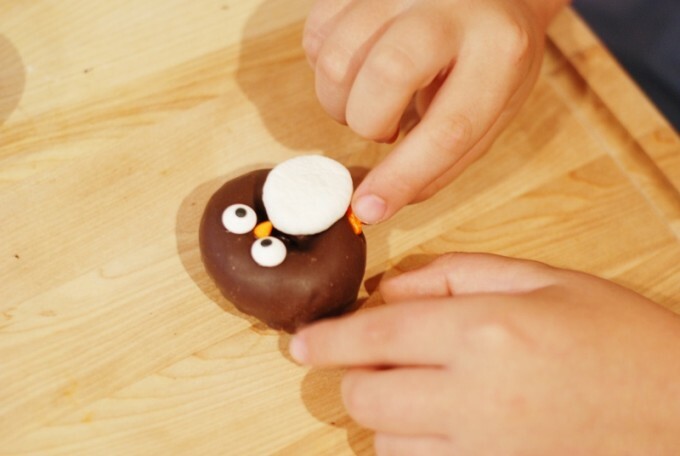 We wanted to come up with a simple idea since we had to make so many of them. 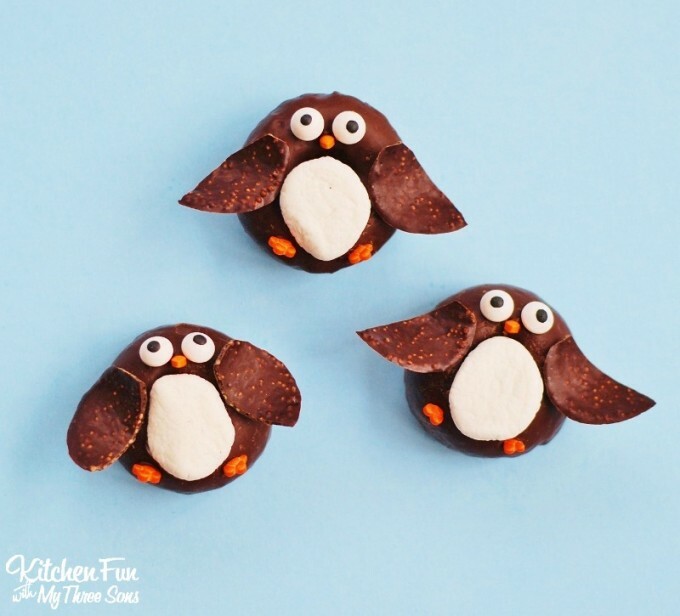 These Easy Christmas Treats were the perfect choice. 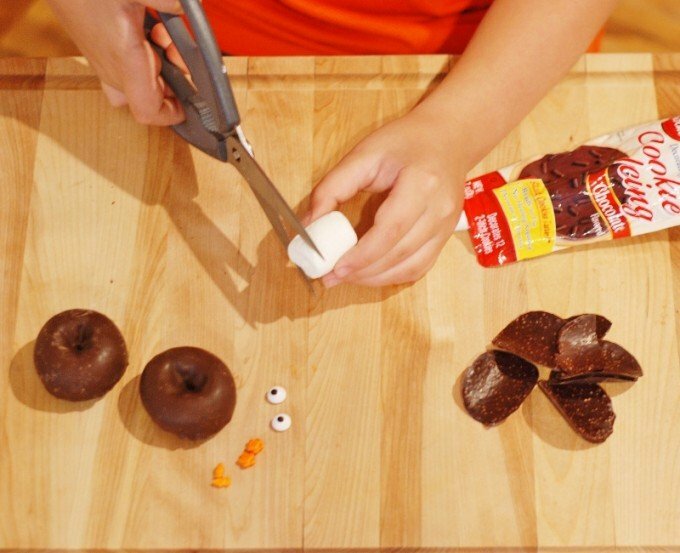 This was for a breakfast so the donuts were a big hit and the kids just loved them! 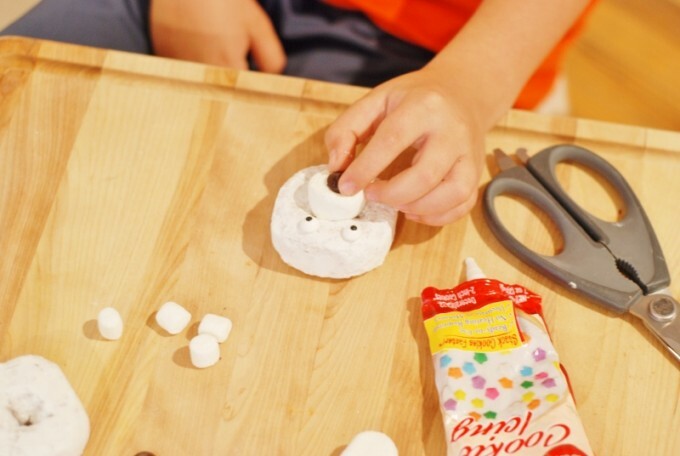 Kids love mini snack donuts & they are so fun to decorate. My boys helped create these all by themselves. 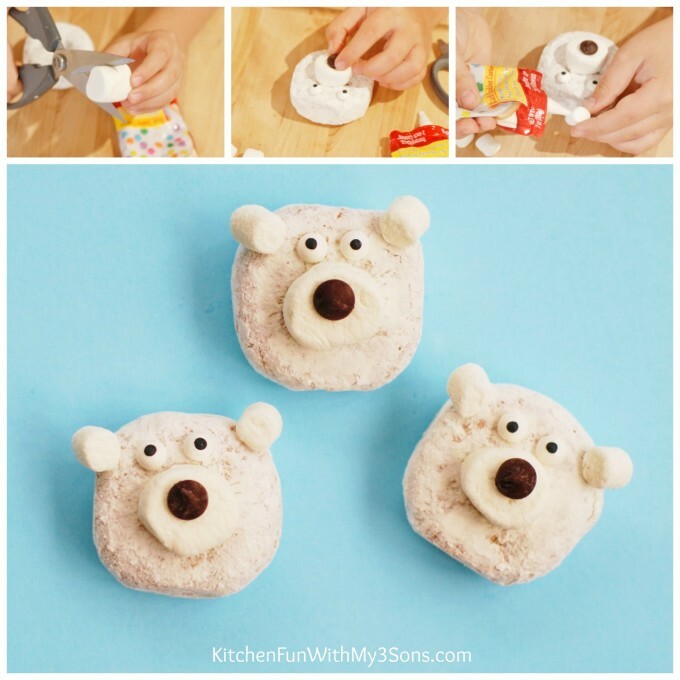 These fun donuts are such a fun treat for the kids to decorate for Christmas without all of the mess. 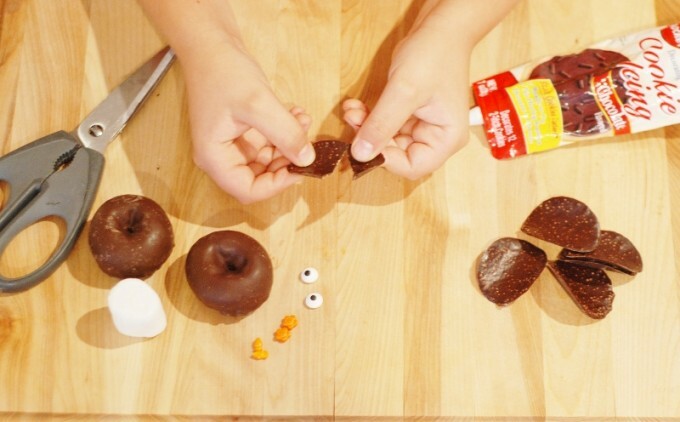 Place the candy eyes above the hole of the donut. 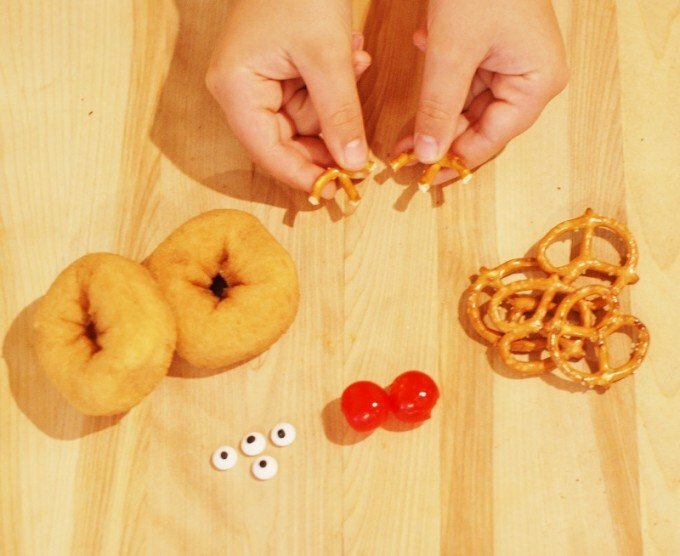 Drain the maraschino cherries & dry them off with a paper towel. 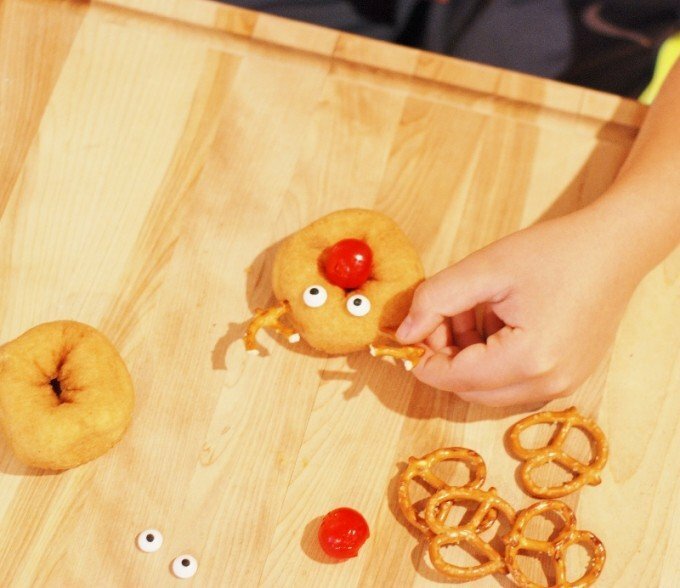 Place the cherries on the holes of the donuts (secure with icing if needed)…. 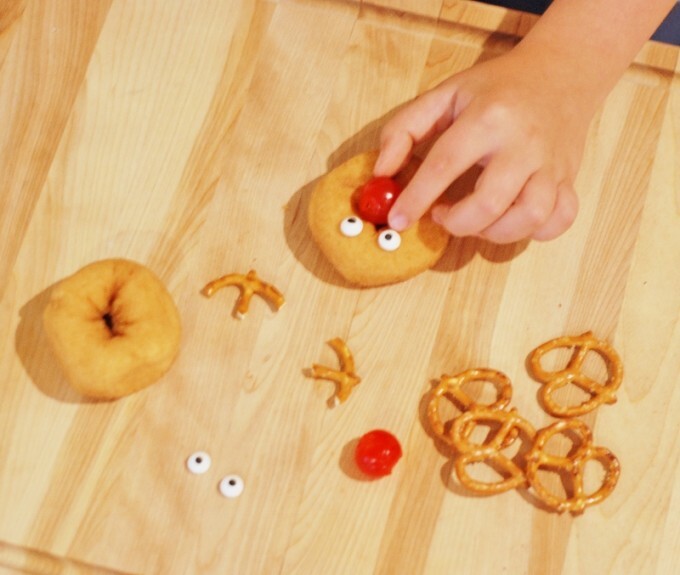 Press in the pretzel twist halves in the top sides…. 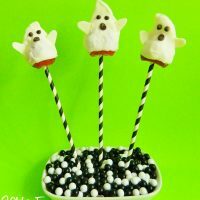 My 9 year old made a ton of these very quickly & they turned out so cute! 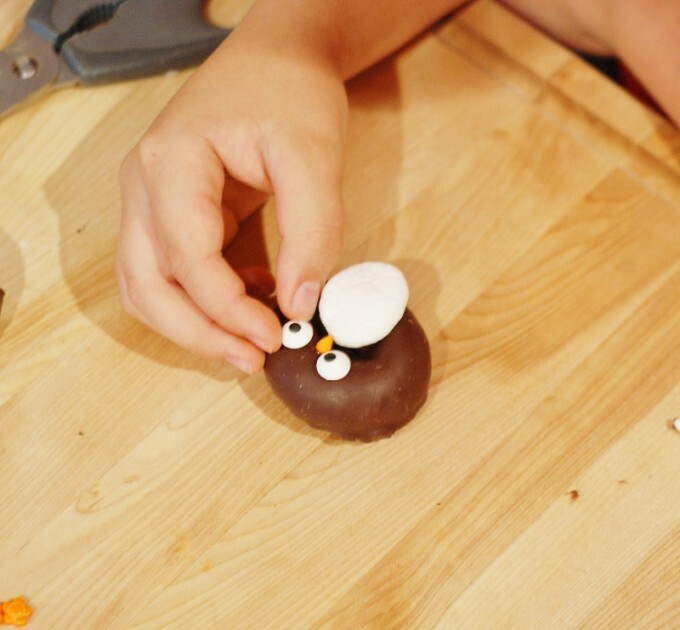 Press the orange sprinkles on the bottom for the feet…. Then add your chocolate chips halves on the sides for the wings attaching with your icing. 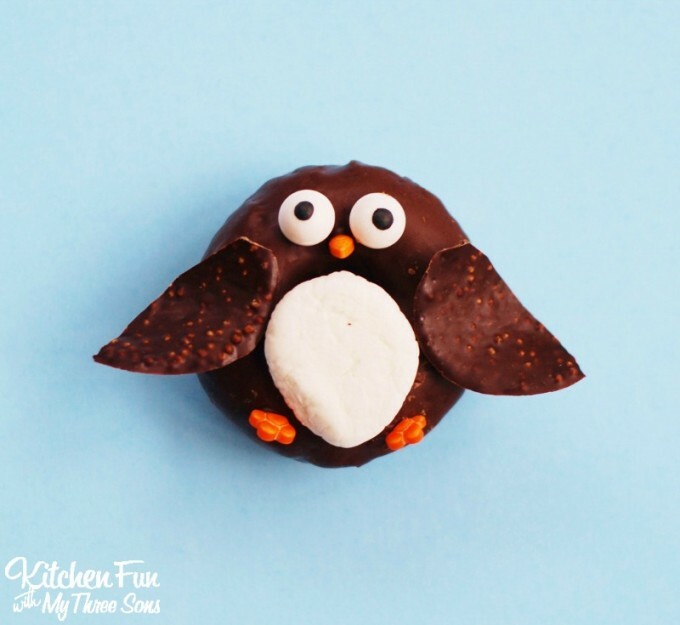 These cute Christmas treats are almost too cute to eat!! 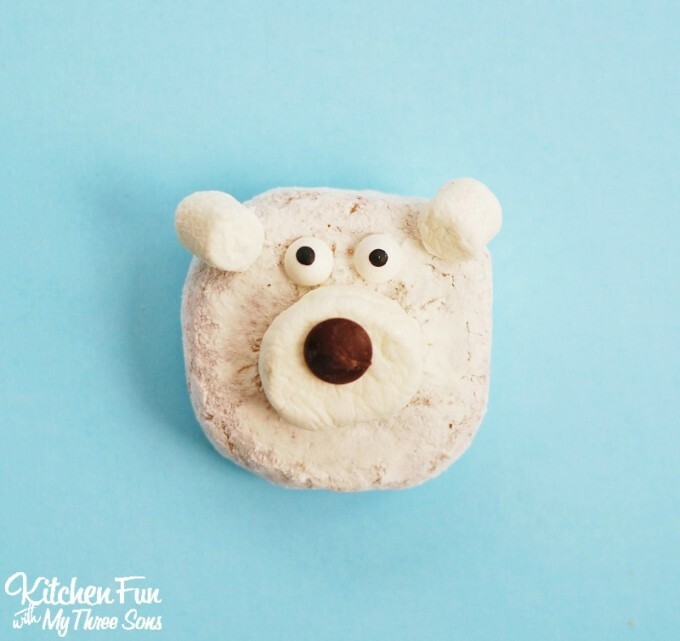 These Polar Bear Donuts are so fun & simple. 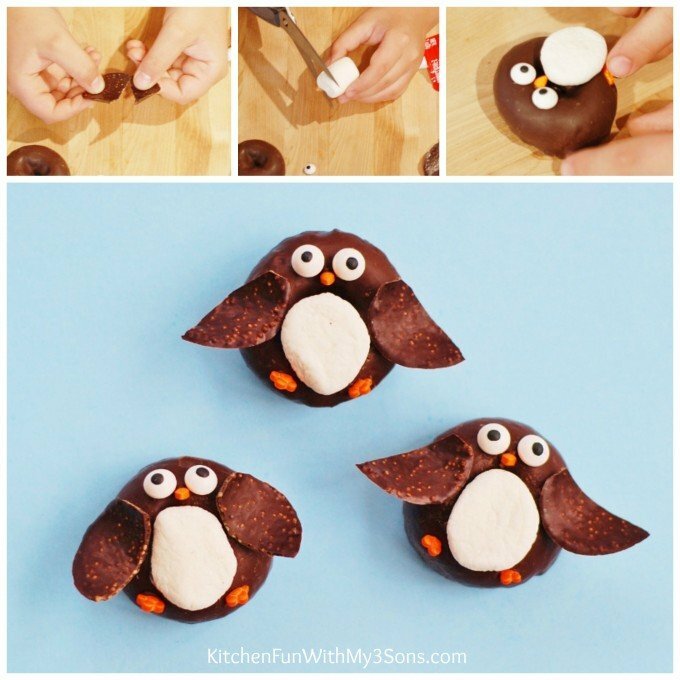 These would also be cute to make for a Winter themed party! 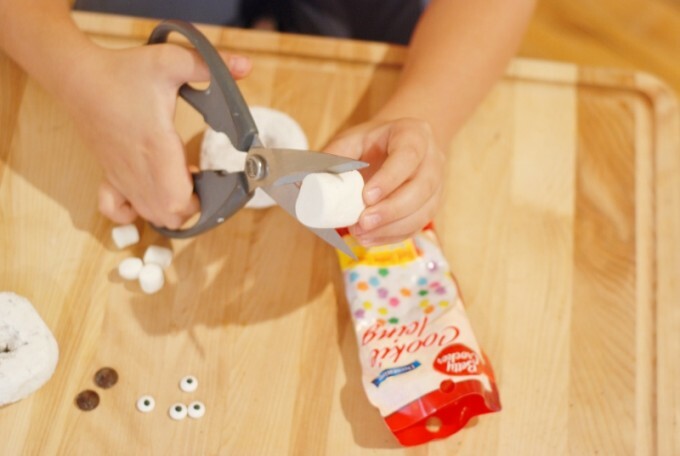 Cut the large marshmallow in half using kitchen scissors…. 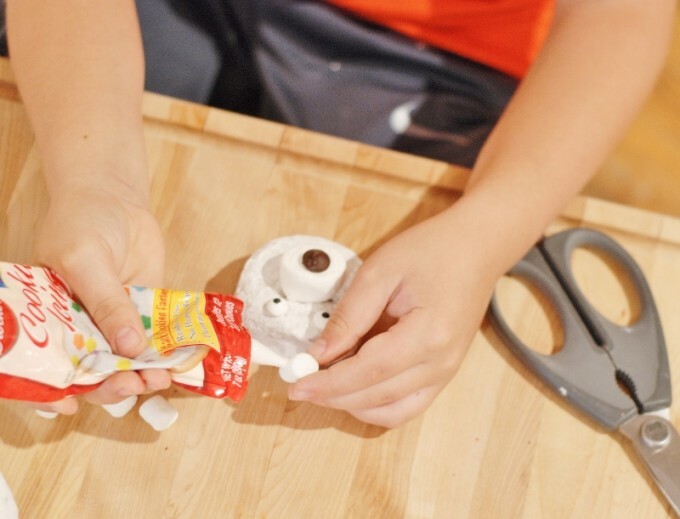 Your kids will have so much fun making (and eating) these fun Polar Bear treats!! 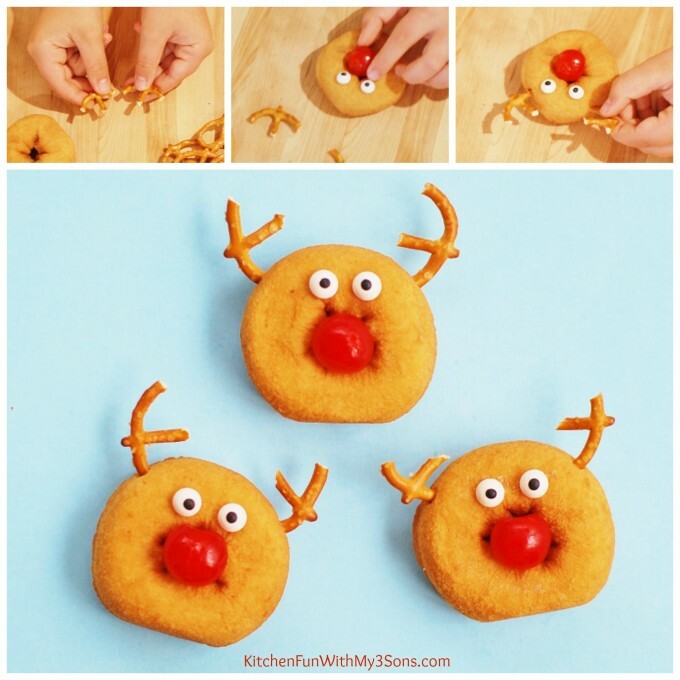 This is also another fun idea for a Winter or Christmas party! 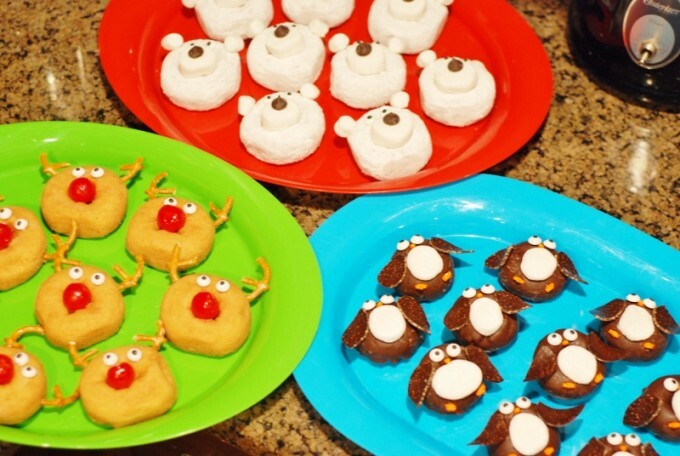 Here are fun Chistmas Treats ready to head out to the kids for their Christmas class party at school! 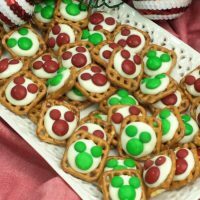 You can check out all of our other fun Christmas treats HERE! 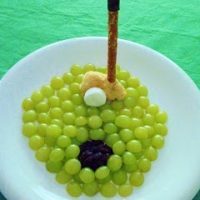 « Previous PostStar Wars Fun Food & Party Ideas…our full collection! 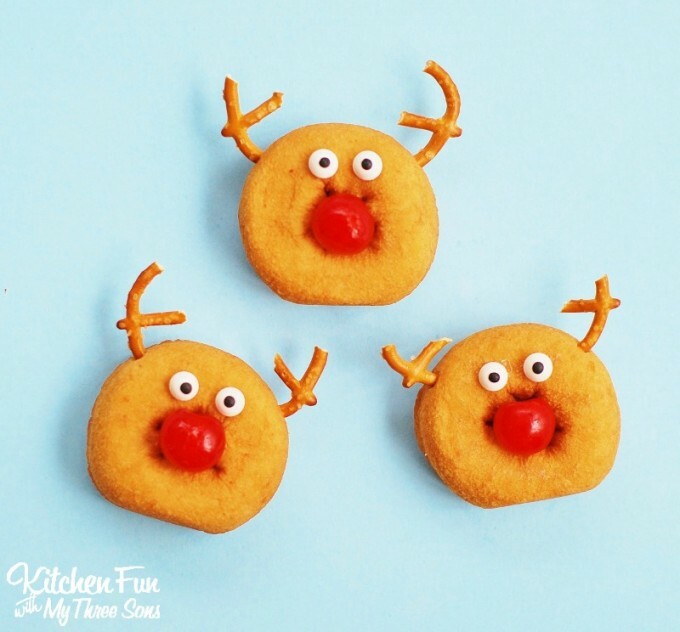 Next Post » Fun Finds Friday – Christmas Recipes and Crafts!